Create new knowledge by conducting original research on and with women working in the many areas of international education. 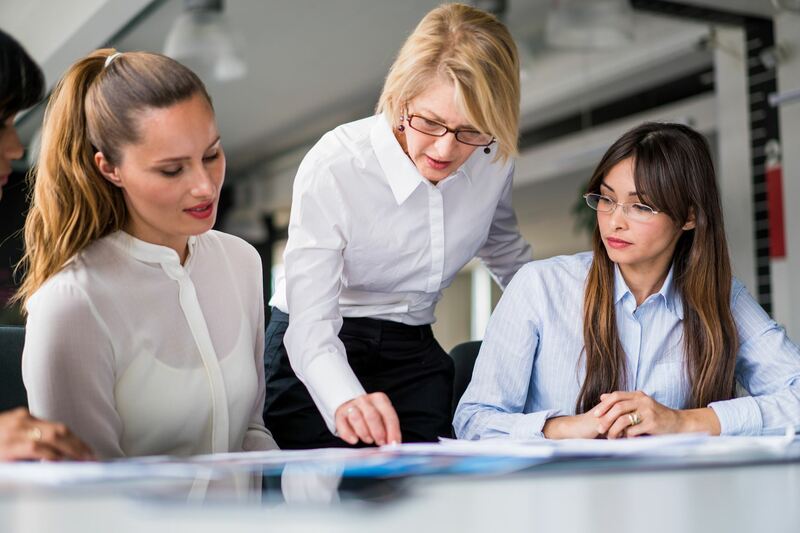 The resources include research on advancing women's leadership and women in the workplace, surveys regarding women in the workplace, video content, and more. Members of the League benefit from the research conducted both internally and externally. Join Global Leadership League now for access to all of these useful resources that can help you learn more and further your career.